In Lyttelton, Pretoria, on Saturday, police arrested two suspected car thieves before they could strike. Police were conducting routine patrols when they noticed a suspicious Toyota Etios Cross with two occupants. The vehicle was stopped and searched, and police found the suspects in possession of a car-jamming device and instruments used to override vehicle security systems. Further investigation revealed that the vehicle driven by the suspects was stolen in Pretoria earlier this year. 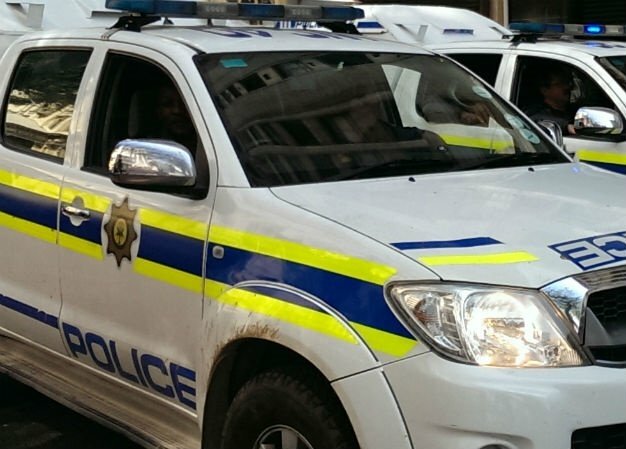 Also in Tshwane, police arrested a salesman after a suspected stolen car was recovered at a second-hand car dealership on Friday. The police were following up on information about a suspected VW Polo that was being sold at a car dealership in Sefako Makgatho Drive in Pretoria. Police pounced on the dealership and arrested the salesman after investigation revealed that the car he was selling was reported stolen in Brooklyn earlier this month.